Rotherham United have signed Blackburn Rovers striker Jordan Slew on loan until 5 March. 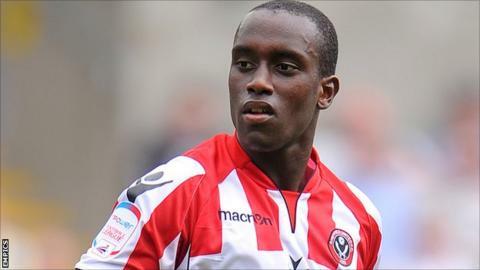 The 20-year-old started his career at Sheffield United before moving on to Blackburn Rovers in August 2011. He finished last season on loan at Stevenage and had a short stint with Oldham at the start of this season. Millers boss Steve Evans told the club website: "Jordan is a young man who I have seen produce a number of outstanding performances."